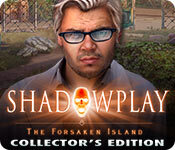 Shadowplay: The Forsaken Island Collector's Edition Game: This is no ordinary rescue mission! 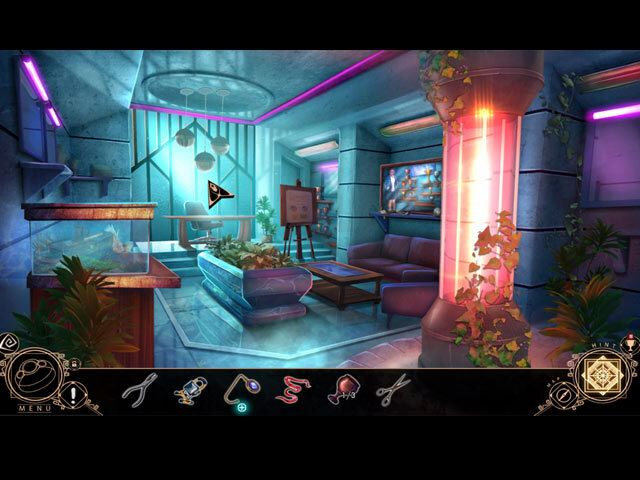 Learn more about Ambrose Island’s technology in the bonus chapter! 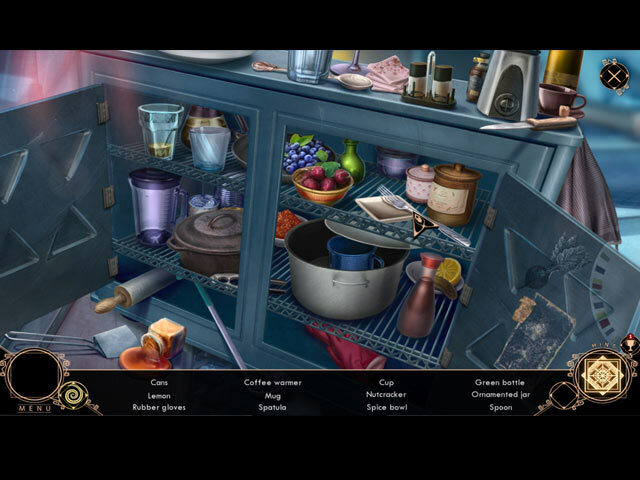 Extend your fun with the hidden-object gallery! 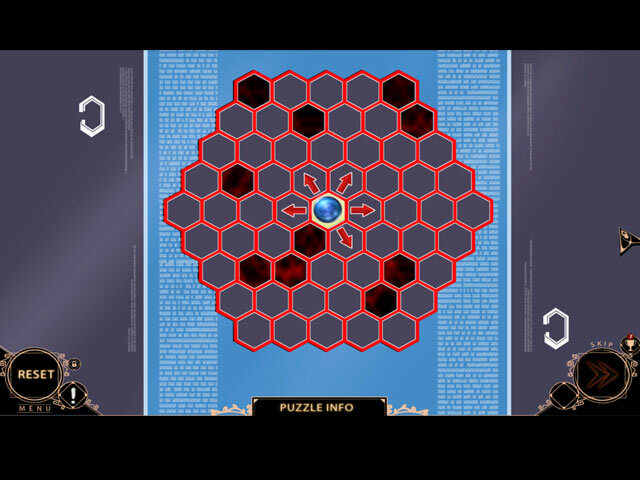 Discover more about CorpTex in the Showcase! Enjoy exclusive concept art, wallpapers, collectibles, and more!